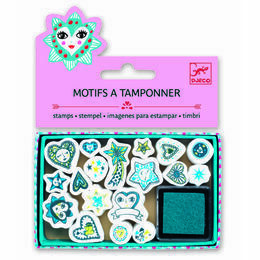 This cute set of mini stamps by Djeco is part of their series of Mini Craft packs. 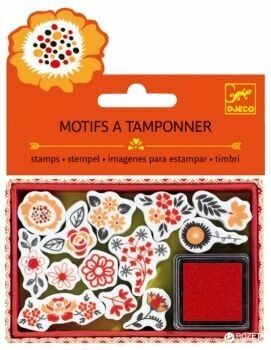 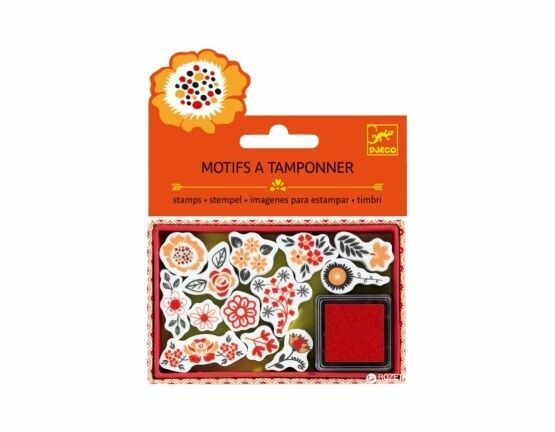 It comes complete with 13 Floral themed stamps with various stylised flower designs with a red coloured stamp pad. 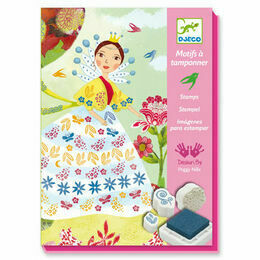 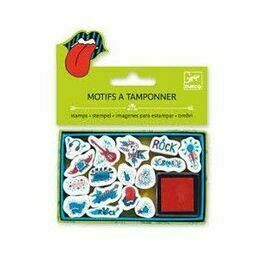 Perfect for stamping on greeting cards, posters and art projects! 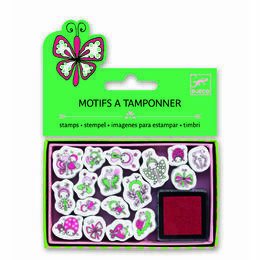 A great extra for party bags and stocking fillers!